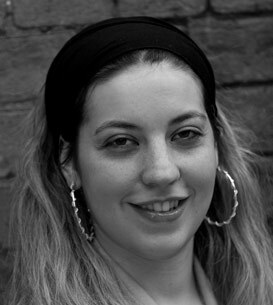 Italian-born, raised in Italy and England, Antonella has had her own family experience of homelessness. Graduated in English and Media, enjoys writing plays and poetry, is a Tai Kwan Do enthusiast and a dancer. Her first film credit with Acting on Impulse was as schoolgirl Jenny in Humanitas, followed by Daniella in Under the Tracks. She went on give a sparkling performance as Hermia in Dream on the Streets and appeared as the truculent Leah in The Invitation. Homelessness can happen to anyone, as my family and I know only too well. Acting on Impulse has been a challenging experience, allowing me to explore and present issues close to my heart.